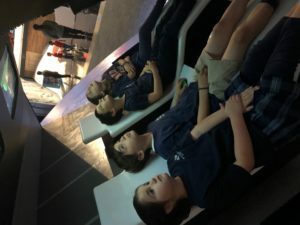 The 2nd Graders blasted off on a mission to outer space with their Captain Shields and Captain Toubin. 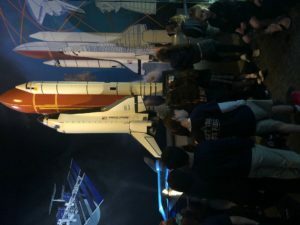 Their itinerary started off with touring the Solar System. 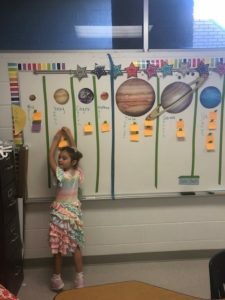 The students learned about the different planets by reading books, short passages, and gathering information from various charts. 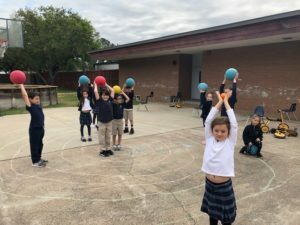 Each student created an interactive lap book as they learned about planets, phases of the moon, sun, and new vocabulary related to the solar system. 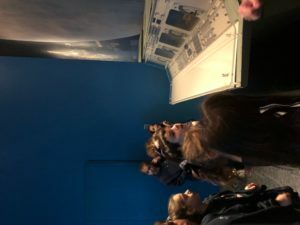 Then each chose a space-related writing prompt to create a writing sample using strategies and grammar that they have learned thus far in the school year. 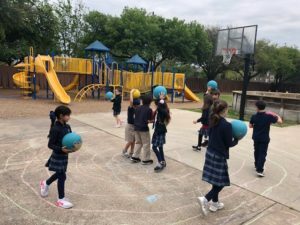 Students acted out the revolution of the planets around the sun on their orbits allowing them to learn kinesthetically and concretely. 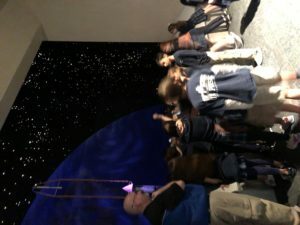 We even included a moon that rotated around the earth! 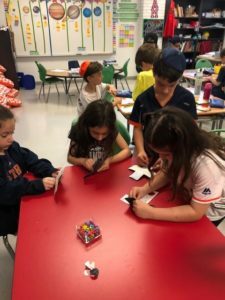 In addition, they used iPads to access more facts, images, and stories on a new reading app. 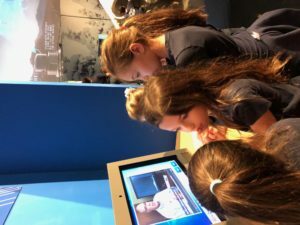 Second Grade continued their journey discovering the phases of the moon, moon landings, and famous astronauts that have walked on the moon. 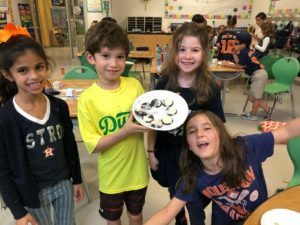 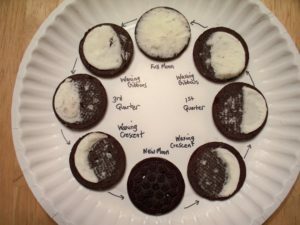 They used Oreos to create a model of the phases of the moon and used the new terms they had learned including waning, waxing, gibbous, and crescent. 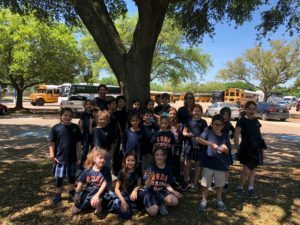 The students learned about the sun and constellations. 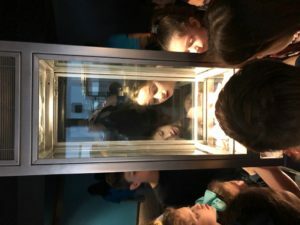 They made individual shadow boxes with tiny holes around the sides and a larger peep hole to peer inside to create a constellation like image. 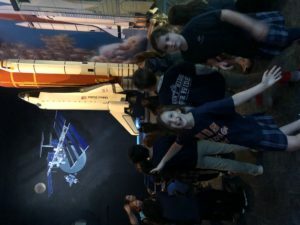 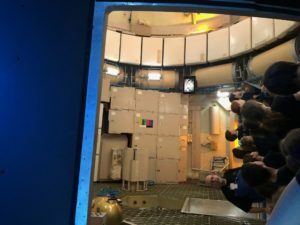 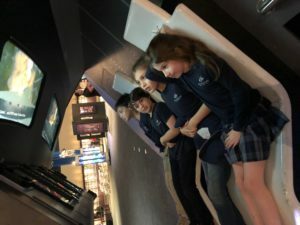 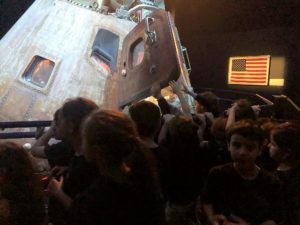 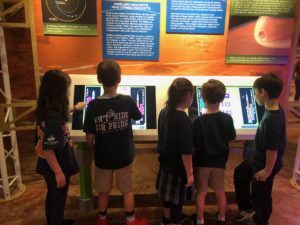 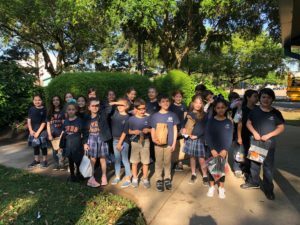 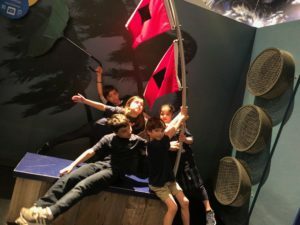 The culmination of the Space Unit was an exciting, educational field trip to NASA where the students heard from speakers and saw interactive displays about the history of space travel, the moon, and NASA. 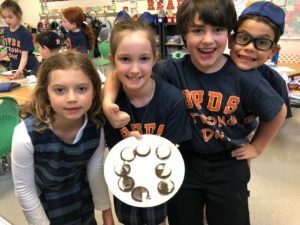 Enjoy the pictures from this solar system unit.